When Starbucks completes 8,000 company-owned stores for a mass-scale anti-racist prejudice event on Tuesday, the president of one of the nation's oldest and largest civil rights groups ABC News said the crucial test will follow-the coffee giant completes its education. Marc Urban, president of the Urban League, said the company could not expect an afternoon of teaching to erase the kind of implicit bias that led to the false arrest of two African-American men in a Philadelphia Starbucks business earlier this year Downtown caused his CEO to apologize personally to the men. Two men were arrested on April 12, 2018 at a Starbucks in Philadelphia. "I think Starbucks should I would like to thank for one of the most ambitious efforts to tackle an incident of this kind that I've seen in any business lately," Morial told ABC News. "However, it is important to realize that a day of diversity training will not solve implicit and explicit racism in either a company or in America, and the test will be the company's forward strategy to institutionalize what type of training or professional development deal with the broader issues. " 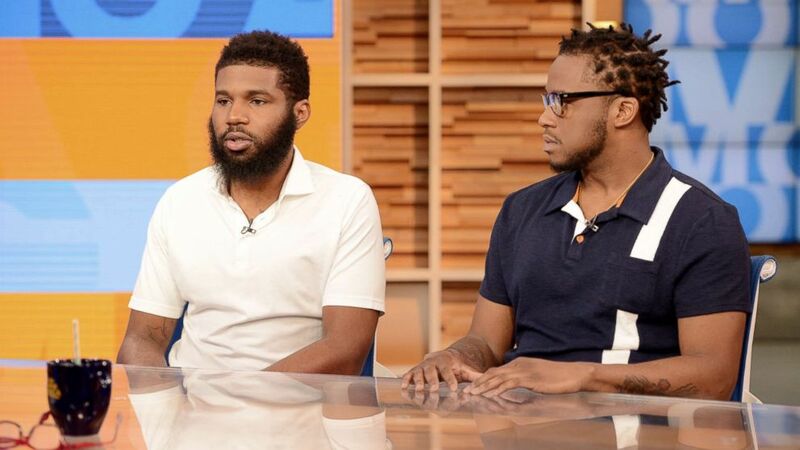 On April 12, Rashon Nelson and Donte Robinson, two 23-year-old black entrepreneurs and longtime friends, were waiting to meet a potential business partner at a Starbucks in downtown Philadelphia when a white manager asked them if they would order wanted something. They refused and told her that they were only there for a quick meeting. Two men were arrested on April 12, 2018, at a Starbucks in Philadelphia. Nelson said he immediately asked to use the bathroom when they came in, but was informed that it was only for paying customers. So the couple sat at a table and waited for the person to meet them. President / CEO of the National Urban League Marc Morial works as a panelist in the National Town Hall at the Walter E. Washington Convention Center, September 15, 2016, in Washington, DC. Within two minutes of entering the store, the manager called 911 and police arrested the men for trespassing and handcuffed them out of the shop as they refused to leave. 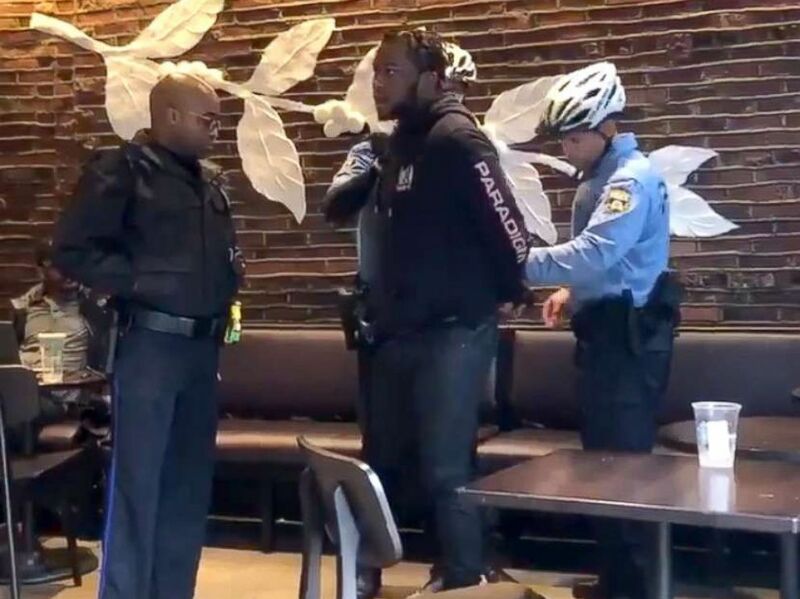 One customer posted a mobile video of the men arrested on Twitter, provoked national outrage, protested at the Philadelphia Starbucks and called for a boycott of the company. Within 24 Hours Starbucks CEO Kevin Johnson called the incident "reprehensible" and apologized to the men. The police chief of Philadelphia, Richard Ross, also issued a public apology and all charges against the men were dropped. 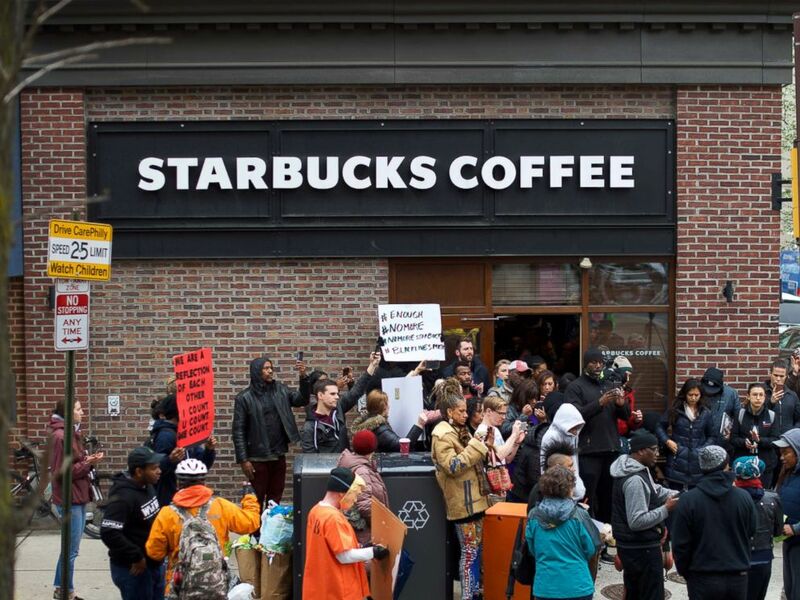 "We will learn from our mistakes and reaffirm our commitment to providing a safe and welcoming environment for every customer," said Howard Schultz, CEO of Starbucks, in a statement. On April 17, Starbucks announced that it would close more than 8,000 company-owned stores across the country for an afternoon to train 170,000 employees on how to avoid "racial bias." 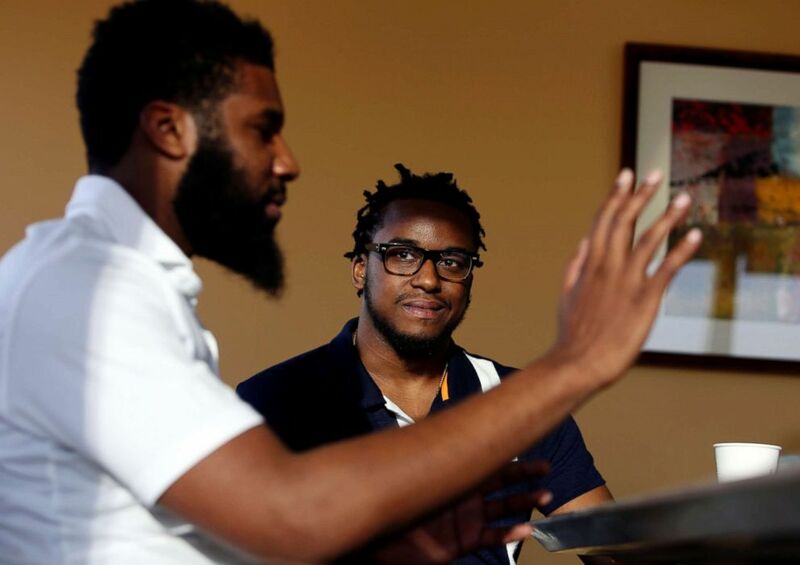 Rashon Nelson, left, and Donte Robinson are being interviewed by The Associated Press in Philadelphia. Starbucks says Tuesday's training will take up to four hours at 2pm. or 2:00 pm Employees meet in their own shops and undergo a syllabus created with input from experts such as Sherrilyn Ifill, president of the NAACP Defense and Education Fund. Bryan Stevenson, Executive Director of the Equal Justice Initiative; and Heather McGhee, president of Demos public political organization. The company released a preview of the video workers being watched during training last week. It includes the Oscar-winning rapper Common, who will lead them through teaching, the company said. During the training, employees will review a workbook and instructions for identifying implicit and explicit biases and controlling the workbook. Employees are also expected to conduct group discussions and share personal experiences of discrimination. The company has already introduced what is known as a third place policy, where customers are welcome to use "Starbucks rooms, including our restrooms, cafés and patios, whether or not they make a purchase." "Our hope is that these learning sessions and discussions within and outside our businesses will make a difference," said Rossmann Williams, Starbucks executive vice president of US retail, to staff in a note that the company may 23 May had published. After the training the curriculum will be open to the public. "May 29 is not a solution, it's a first step," said Williams. "By striving to understand prejudice and how it affects our lives and the lives of the people we meet and serve, we renew our commitment to making third place safe and secure for all." 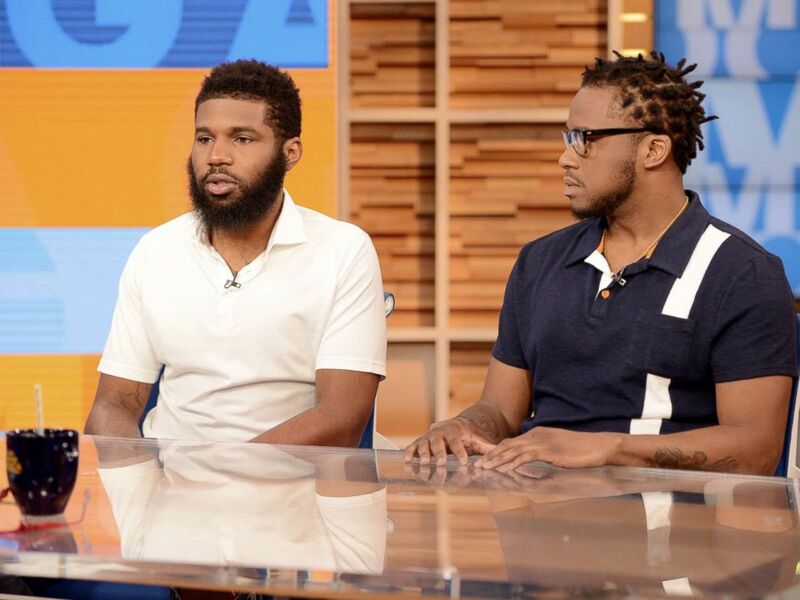 Rashon Nelson and Donte Robinson appear on "Good Morning America," 19. April 2018 to discuss her arrest at a Philadelphia Starbucks. 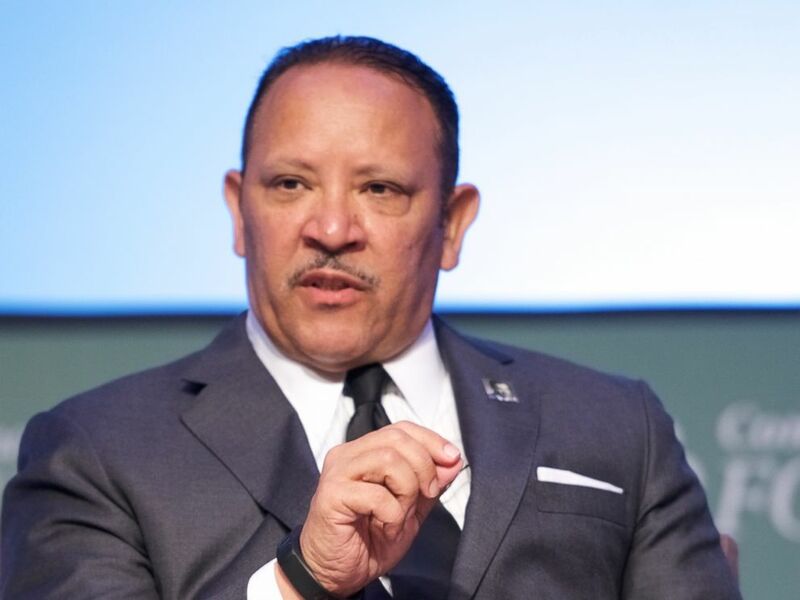 Morial, former mayor of New Orleans, stated that African Americans have suffered similar incidents at other retail chains since the incident in the Philadelphia Starbucks. Earlier this month, the police were called to three black teenagers who were falsely charged with shoplifting in a Nordstrom camp in St. Louis, Missouri. The president of the company, Geevy Thomas, wanted to meet with the three young men and their parents and apologize. In another incident this month, the police were called by an African-American customer in a hobby lobby shop near Birmingham, Alabama, because he was a suspect in a check-in plan. "Implicit and explicit bias is a reality in 21st century America," said Morial ABC News. "It's just a reality and denying it means denying the obvious, because now people are often caught red-handed on social media."